Rise Housing is excited to announce that on April 20, 2018, we will be decreasing the token supply of the Rise coin (RSE), a change that may bring greater value to each RSE token distributed. Originally, a maximum supply of 100,000,000,000 (100B) RSE tokens with a current circulating supply of 30,000,000,000 (300B) and 70,000,000,000 (700B) in escrow lockup. 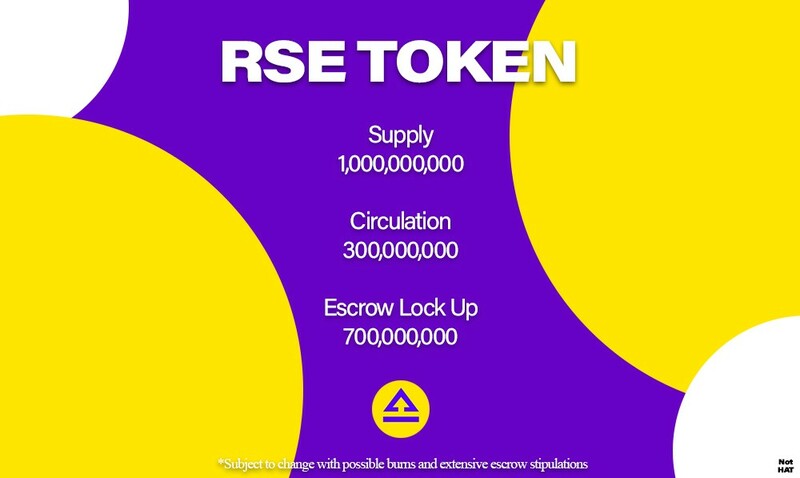 This first supply had RSE tokens pegged to be initially offered at a value of $0.01 USD. 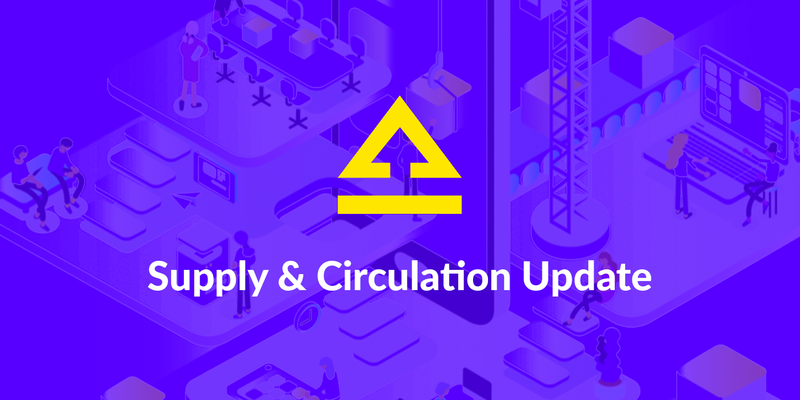 Upon assessing the market and demand, we have decided that 1,000,000,000 (1B) maximum tokens with a circulating supply of 300,000,000 (300M) is the appropriate amount, and we have adjusted accordingly. The total tokens in escrow lockup will reduce to 700,000,000 (700M) in proportion to the amended supply. Our new supply sets individual RSE tokens at an intended initial offering value of $0.20 USD. Anyone who has already invested in RSE tokens or participated in RSE bounties will receive a divided number of tokens in accordance with the new change. The total fiat value of RSE tokens received will be unaffected.